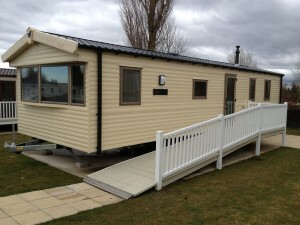 We have a brand new caravan situated on the Haven Site, Marton Mere in Blackpool. The caravan has a ramp allowing wheelchair access and is fitted out with most things you will need for a happy break away. If you have a child suffering from Cancer and you would like to use our caravan please get in touch. Fundraising Events coming up Sponsored hair chop. My child has a rare chromosome disorder is the caravan just for people with cancer. skye daintys mum on Manchester Children’s Hospital.